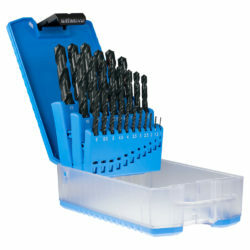 Sutton Tools has never been hesitant about expansion of its global markets. The Melbourne-based company’s latest success in delivering significant productivity gains for a European aerospace customer is further hard evidence of the company’s commitment to continual investment in the latest, state-of-the-art manufacturing technology. 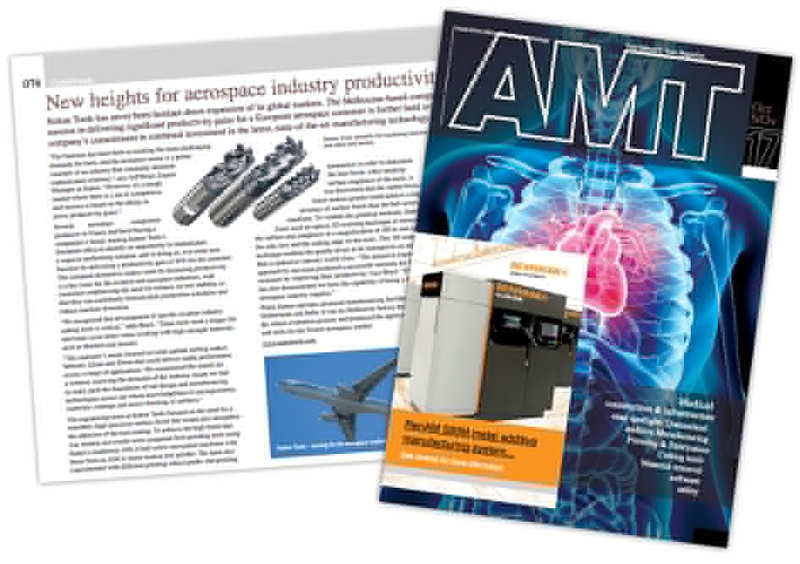 Click here to read the full article In AMT’s October – November Issue.